Do you want to make your friend smile with a little gift from you but it is actually useful? You will love this. 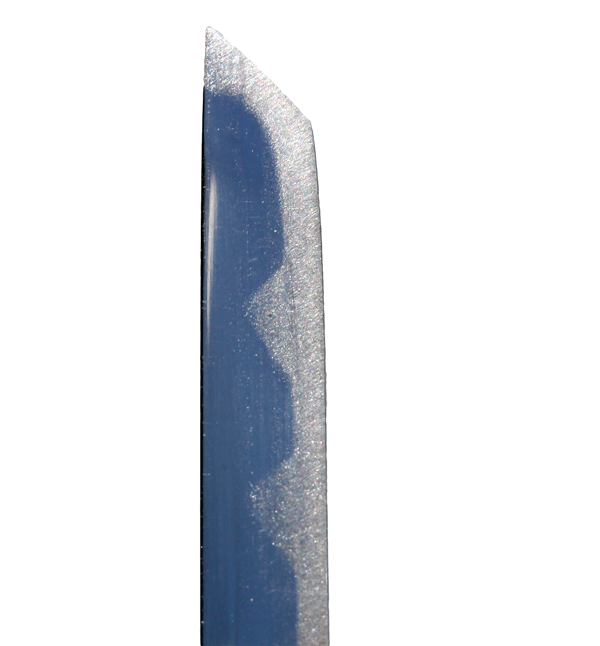 A ninja sword letter opener handcrafted in Gifu prefecture, Japan. You are going to smile every time you open a letter with this 8 inch (20cm) long little ninja sword. It is very well made. 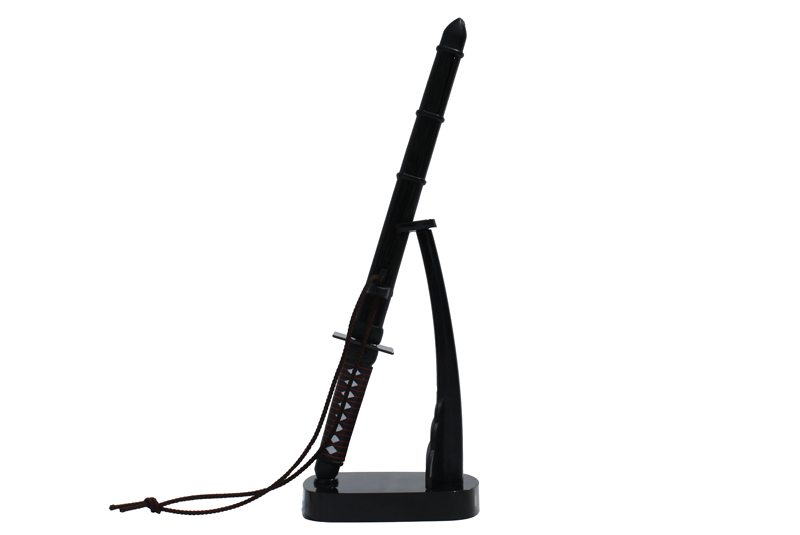 The scabbard is made of plastic and bamboo and it comes with a sword stand so you can display it on your desk. With the stainless steel blade in the scabbard, you can actually feel like you are drawing out a sword. After using it, of course, you are going to do "no-to" (putting the sword back) like a samurai. And smile. 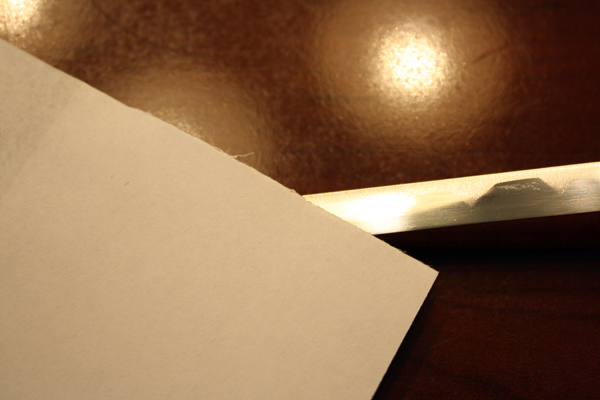 The blade is sharp enough to open a letter with no stress. And dull enough that you won't cut yourself. 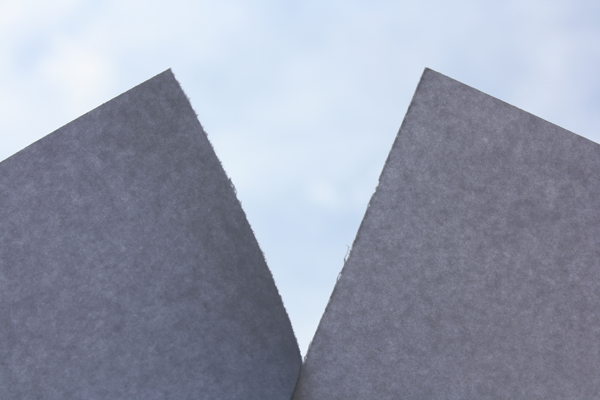 But the kensaki is pointy so you do need to be careful with it. It hurts when you get stabbed, you know. You can have a fun and get the job done. 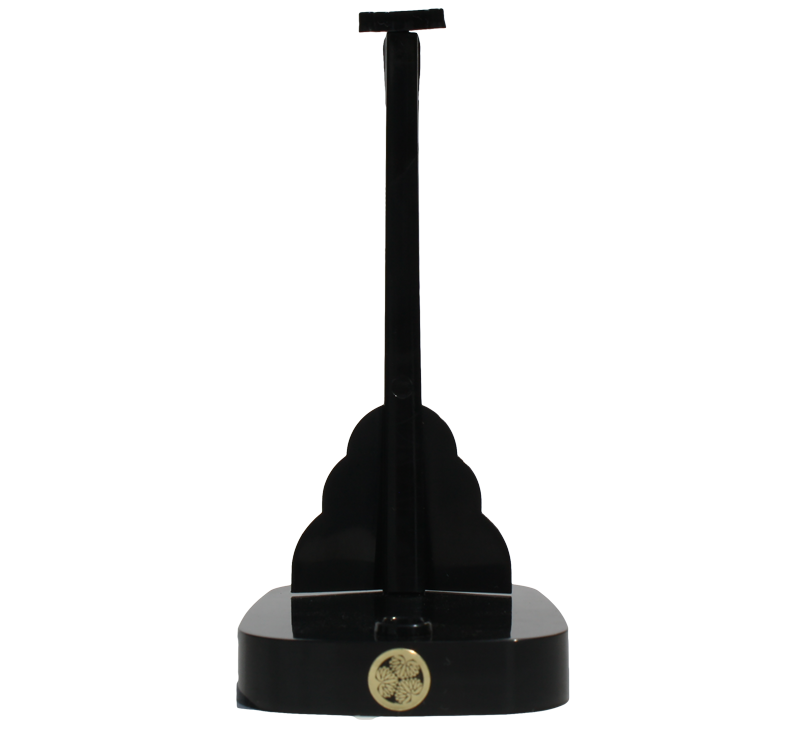 This is a great gift for your friends or family members. You can see their smiles, can't you? Check this out at Amazon.Com and Order it From KFL Quality Life. Make sure the shop name is KND Quality Life.